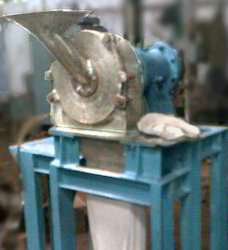 Our domain expertise has enabled us to manufacture and supply superior quality Pin Mill. Fabricated using latest methodologies and advanced technology, this range is made in strict adherence with the industry laid norms and guidelines. Apart from this, the offered mills are thoroughly checked on well-defined quality parameters to ensure their durability and high efficiency. 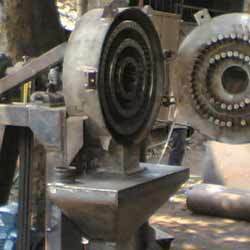 We make these mills in various specifications to meet the versatile demands of the clients. We are instrumental in manufacturing and supplying a gamut of Pin Mill that is specifically used for grinding various material to a finer mesh. Made under the guidance of skilled professionals using latest technology and advanced machinery, our products are delivered within the stipulated time-frame at customer's end.